Electors Trust has been offering pro bono legal counsel to “conscientious electors” and also is helping them measure before they go public whether they have enough colleagues to make a difference in the vote. 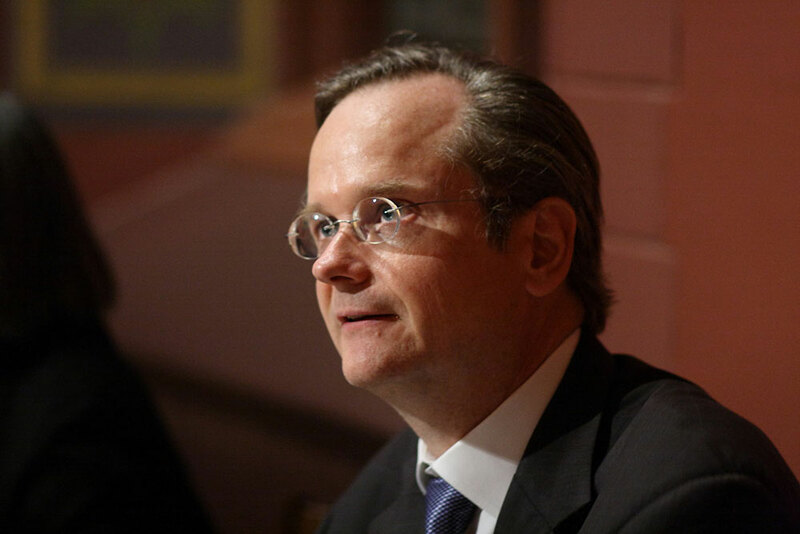 “Obviously, whether an elector ultimately votes his or her conscience will depend in part upon whether there are enough doing the same,” Lessig said. “We now believe there are more than half the number needed to change the result seriously considering making that vote.” Meanwhile, sources at the Republican National Committee say that only one has come forward: Chris Suprun of Texas. The Electors require to know from the intelligence community whether there are ongoing investigations into ties between Donald Trump, his campaign or associates, and Russian government interference in the election, the scope of those investigations, how far those investigations may have reached, and who was involved in those investigations. […] We further require a briefing on all investigative findings, as these matters directly impact the core factors in our deliberations of whether Mr. Trump is fit to serve as President of the United States. The CIA has publicly concluded that Russian interference helped Trump win the election. When you add the selection of Exxon’s Rex Tillerson who has close ties to Russia as Trump’s Secretary of State, we can certainly see why there might be a call for a briefing. We leave it to the intelligence community to figure out how to arrange such a briefing on short notice for 538 electors, most presumably without security clearances, in 51 separate locations. If efforts to have at least 37 electors change their votes succeed (or if they abstain from voting), and no candidate receives the required majority of votes (at least 270) in the Electoral College, the election of the president falls to the states, acting through the U.S. House of Representatives. The House would be restricted to voting for one of the top three candidates (Trump, Clinton, or Libertarian Party candidate Gary Johnson, who received just over 3 percent of the popular vote). Contrary to typical House procedure, each state would be allotted one vote for president, so the votes of 26 states would be required for a candidate to be elected. With three candidates from which to choose, there is a theoretical possibility that no candidate would receive that 26-state majority. The U.S. Senate would elect the next vice president, with choices being limited to the two top candidates—either Trump or Clinton. Each state is represented with two votes in the Senate, so each senator is eligible to cast a vote. The Electoral College did what it was expected to do, despite some protests and predictions of constitutional crisis.